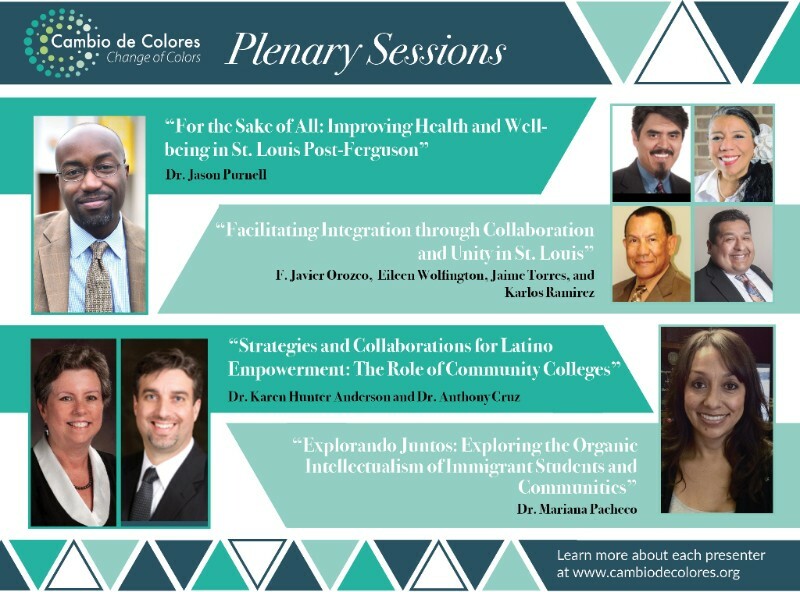 The Cambio de Colores conference is next month! Are you ready? View the Program-At-a-Glance to see a tentative list of the presentations, and read about what to expect from the plenary sessions. Want to explore St. Louis? 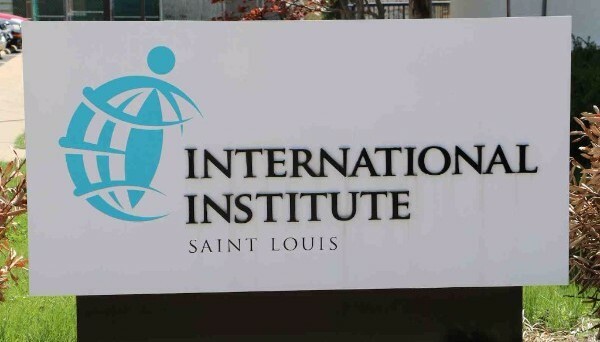 The second day of the conference will host site visits to relevant places, such as the International Institute of St. Louis, during the lunch period. See page 2 of the Program-at-a-Glance. The Cambio de Colores conference is the Cambio Center's largest outreach activity. Many of our fellows have been involved in this activity as a means of connecting with other researchers and practitioners. We want to thank all our fellows that have been involved in the conference, including the 12 fellows who have helped organize the conference and the 23 fellows presenting or co-presenting presentations. Remember to register for the conference by June 4 to reserve your spot! LAEP is an interdisciplinary and multistate USDA-funded research and extension project led by the Cambio Center. The Latino Agricultural Entrepreneurship Project is designed to explore the needs of Latino farmers, to understand their unique livelihood strategies, and better prepare agencies to work with Latino farmers. This year, project faculty and staff have completed focus groups of service providers and Latino farmers in the three states of Missouri, Iowa, and Michigan. We are currently working on the coding and analysis of the focus groups and interviews, and preparing a survey to better understand Latino farmers’ livelihood strategies. Learn more at http://www.cambio.missouri.edu/laep/. 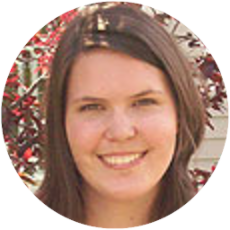 Fellow Dr. Sarah Killoren received a HES Distinguished Research Award at the HES Week Awards Reception. 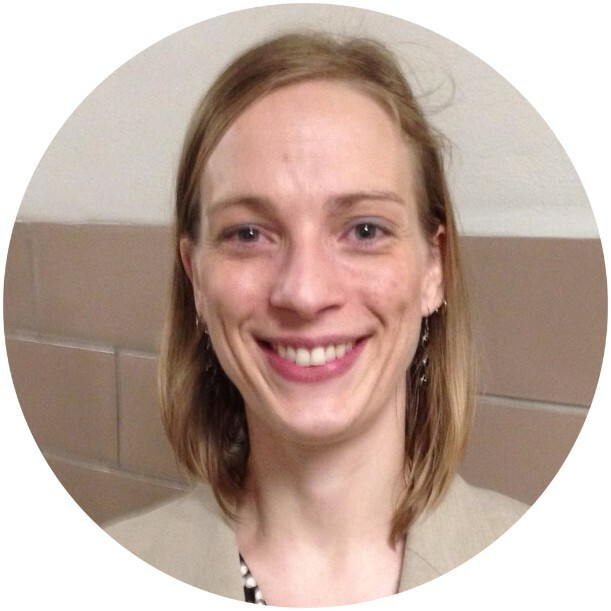 Dr. Kate Olson, a Cambio Center student fellow, successfully defended her dissertation and received her doctorate from the Truman School of Public Affairs. 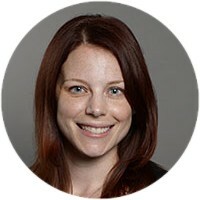 Student fellow Dr. Cara Streit also received her doctorate from the MU Department of Human Development and Family Science and will be a professor at the University of New Mexico - Albuquerque. A growing number of places recognize that being welcoming leads to prosperity. This webinar, "Welcoming 101 - Laying the Foundation: Beginning Strategies for Incorporating the Welcoming Framework in Communities" on Wednesday, May 31, 2017 at 2 p.m. EDT, will provide a comprehensive overview of the Welcoming Framework and offer participants resources needed to become more inclusive toward newcomers and long-term residents. The purpose of this special issue is to provide a forum for understanding ethnic and racial identity from an interdisciplinary perspective. Submissions from outside the United States are highly desired. Initial proposals consisting of a 300-500 word abstract, including author information and tentative title, are due by June 1, 2017. See the call for papers for more details. Mark your calenders for the 67th annual MALAS conference, "Borders and Bridges: Culture, Politics, and Resistance in the Americas / Fronteras y puentes: Cultura, política y resistencia en las Américas." The conference will take place October 19-21, 2017 at Webster University in St. Louis, Missouri. See the MALAS website for more information.